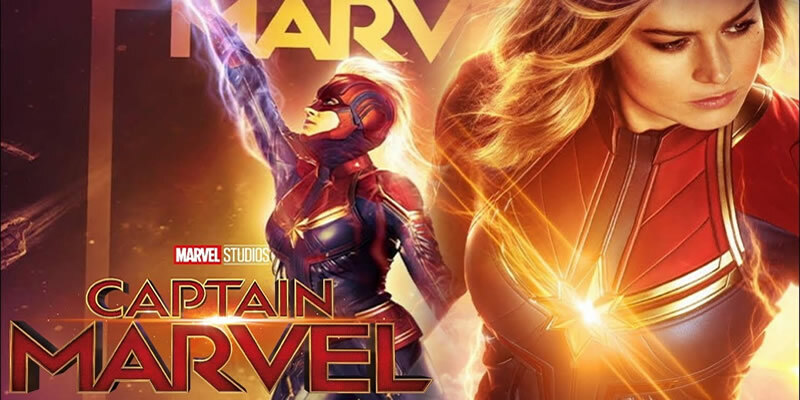 Carol Danvers becomes one of the universe's most powerful heroes when Earth is caught in the middle of a galactic war between two alien races.The film will release on 8 March 2019. Best Viewed at 1024 x 768 pixels and above. This Page loaded in 0.04923 seconds on Tue, Apr 23, 2019 (21:02).